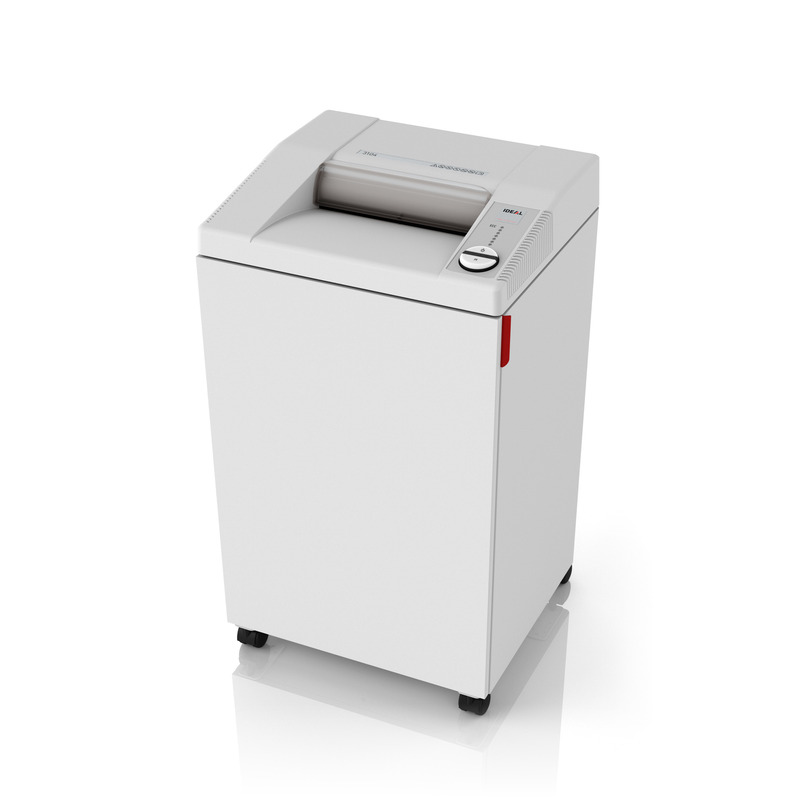 Office shredder for large formats and EDP printouts. 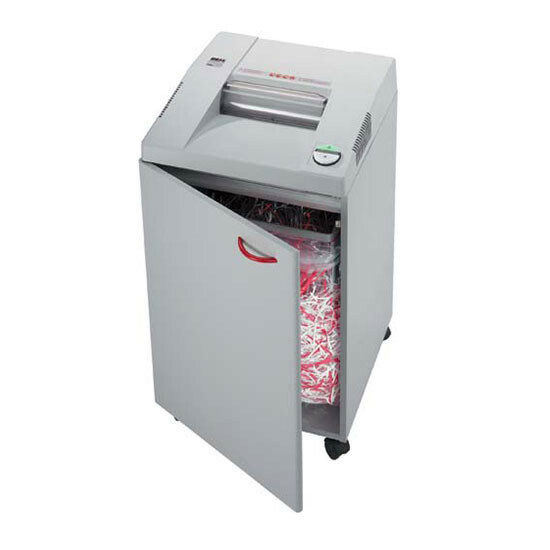 Office shredder with 210 MM (12″) feed opening. 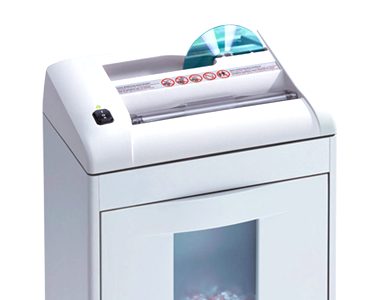 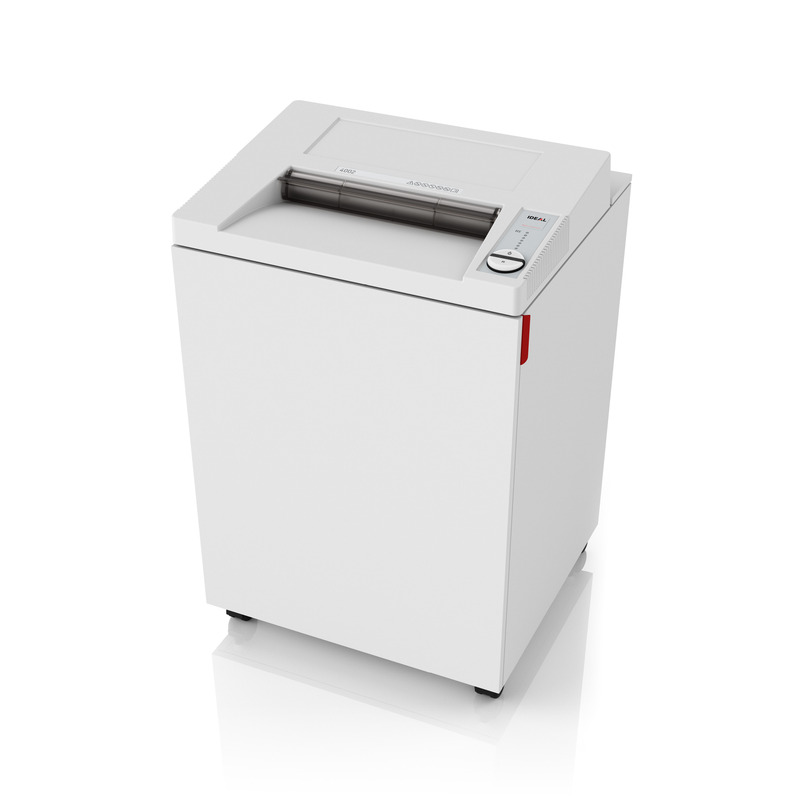 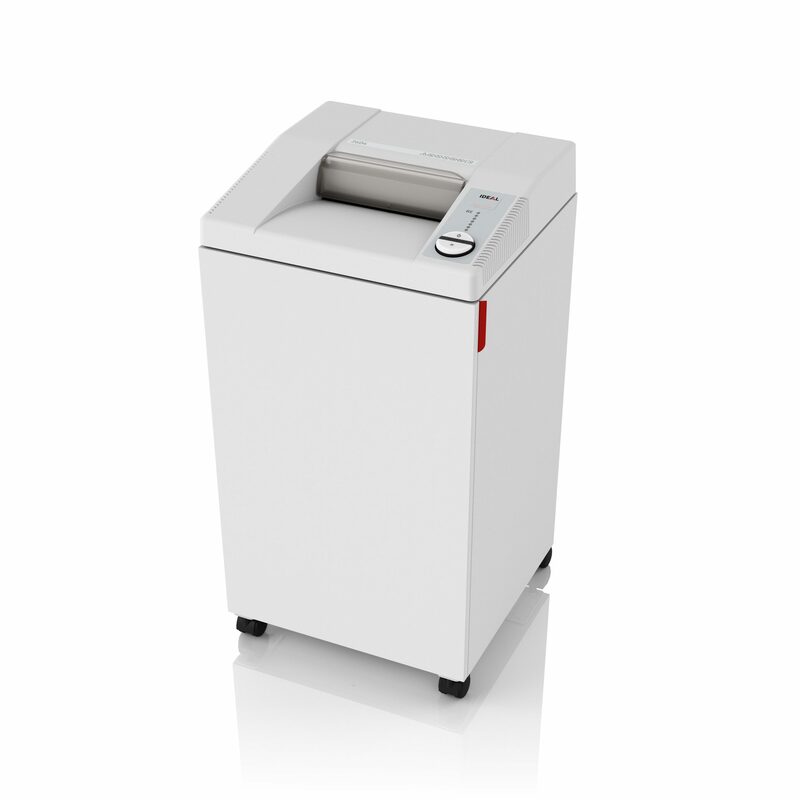 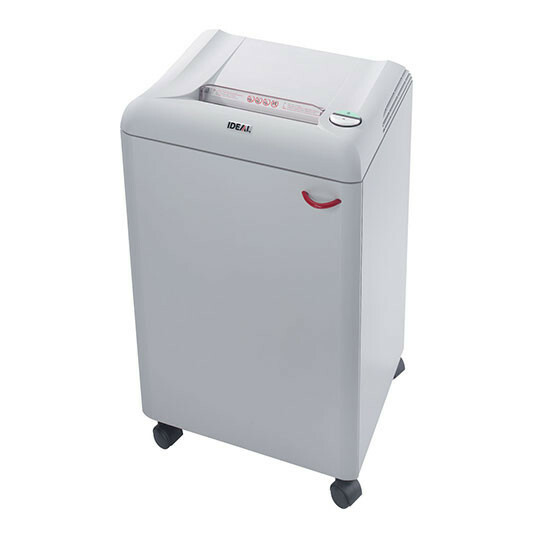 Centralised office document shredder with 100 litres shred bag volume.